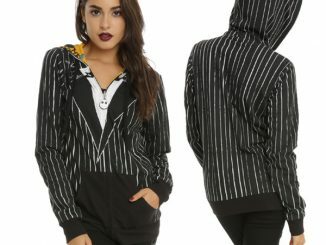 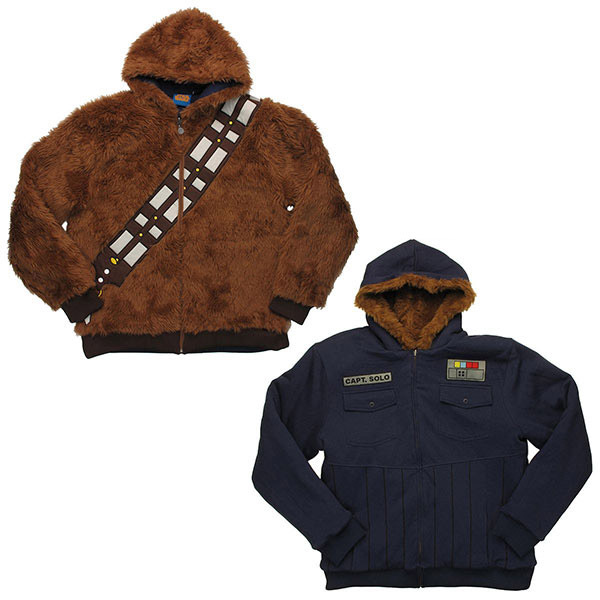 Follow the fashion sense of two popular Star Wars characters while only taking up space in your closet with one item when you grab the Star Wars Chewbacca Han Solo Reversible Hoodie like the Death Star tractor beam locking on to the Millennium Falcon. 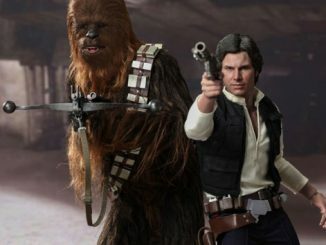 There’s some great news for Star Wars fans that have a special fondness for Han Solo and Chewbacca because this unique hoodie lets you dress like both characters. 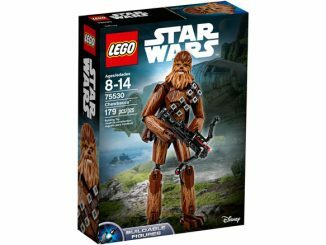 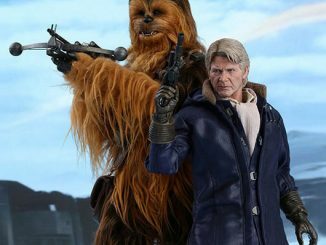 The Chewbacca side is completely covered in faux fur with an embroidered bandolier across the furry chest, and flipping the hoodie inside-out reveals a second design modeled after the jacket that Solo wears on Hoth in The Empire Strikes Back. 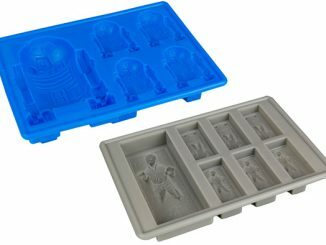 Click on below images for a larger view. 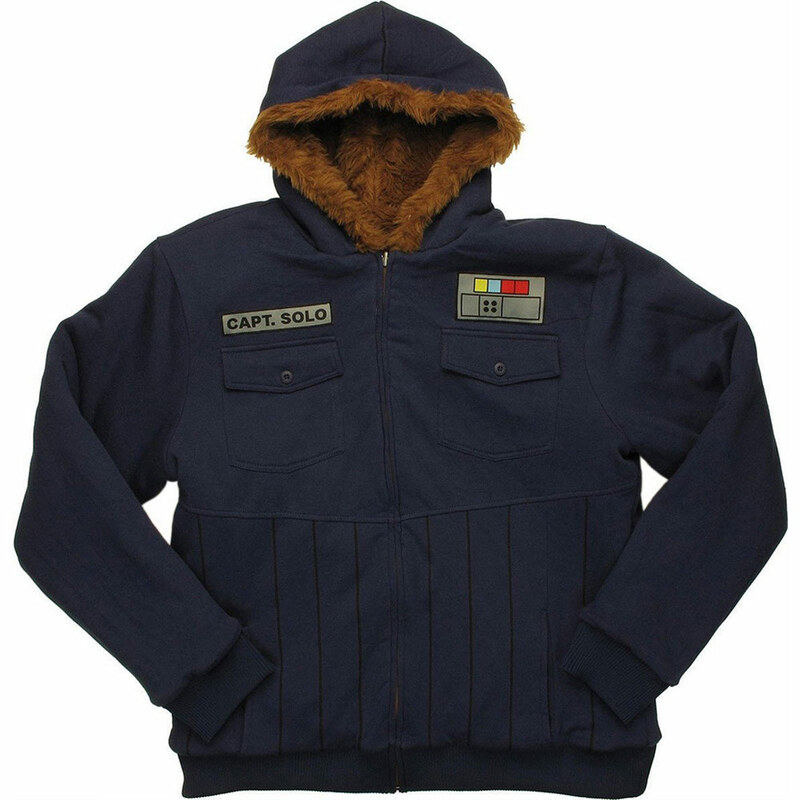 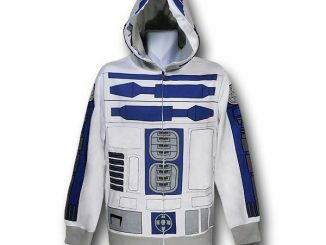 Reversible design inspired by Han Solo’s Hoth parka. 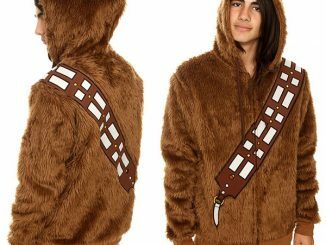 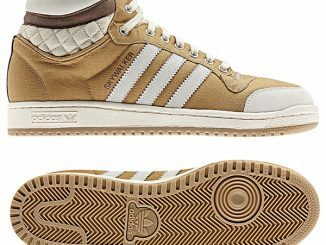 Chewbacca Side is 100% Polyester Faux Fur with no pockets. 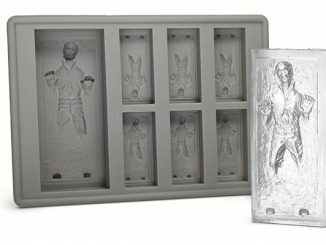 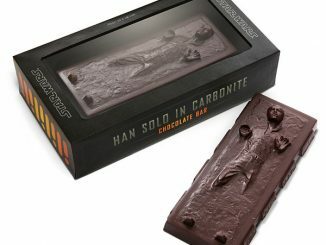 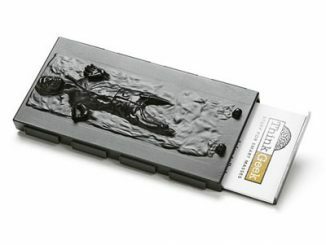 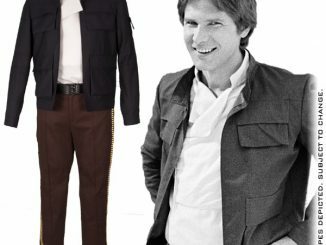 Han Solo Side is 60% Cotton 40% Polyester with 4 pockets. 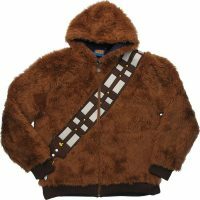 The Star Wars Chewbacca Han Solo Reversible Hoodie is available for $109 at Amazon.com.